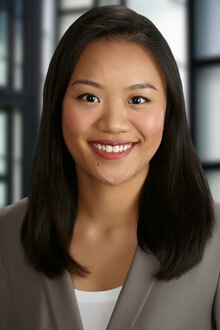 Yawen “Alice” Du is an associate in the Sacramento office of Lewis Brisbois and a member of the Corporate Practice. Her practice focuses on mergers and acquisitions, financing transactions, and a wide variety of corporate and securities matters. Alice assisted with a complicated backdoor listing process that provided a direct listing of a private company on the NYSE American stock exchange. In addition, she has also assisted with the representation of clients before the Committee on Foreign Investment in the United States (CFIUS) in connection with cross-border transactions.